Industrial IIOT – Introduction of the Industrial Internet of Things (IIOT) raises many questions for the business owner. Here, 5 important questions about IIOT are answered. Boilerhouse Efficiency – Plant operators are encouraged to make boilerhouse efficiency a priority for 2019. This quickstart guide provides information to help reduce energy consumption and improve efficiency. LED Hotel Lighting – Hotels are taking the lead in the switch to LED, with increased focus on addressing sustainable issues. 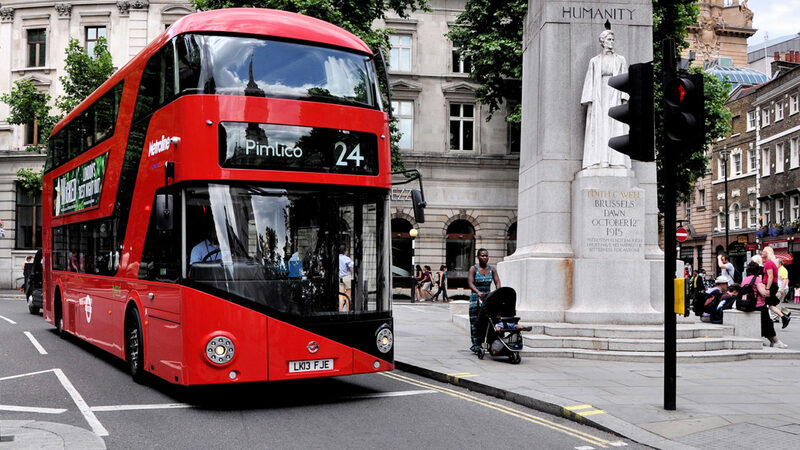 Transition to electric buses – A new survey indicates that over 60% of Britons are ready to fully embrace a fully electric bus network.